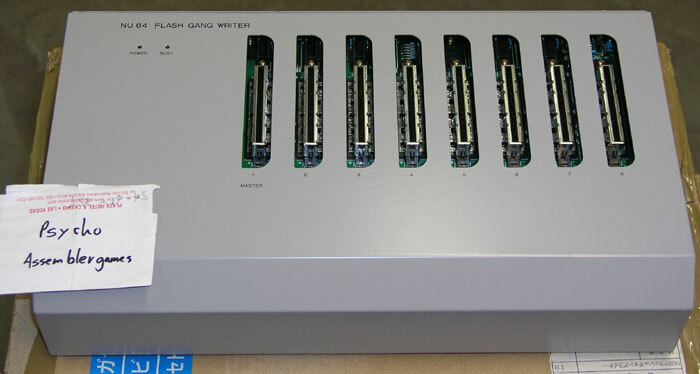 FS: N64 Flash Gang Writer mint in original box. Discussion in 'The ASSEMblergames Marketplace' started by Psycho, Nov 6, 2007. 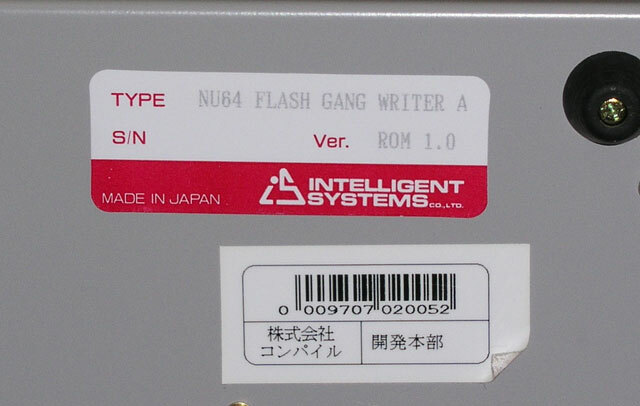 I'm selling a Nintendo 64 Flash Gang Writer still packed in it's original shipping box from Intelligent Systems. I believe it probably is used, but you wouldn't know it by looking at it... It's in excellent condition. 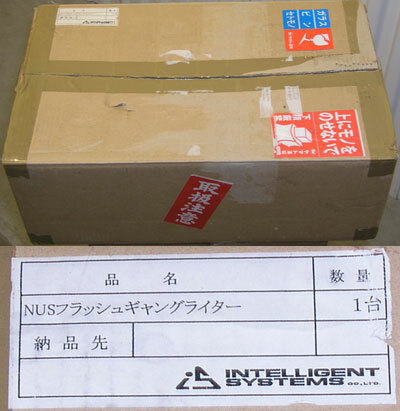 To add some historical value: a sticker in the last pic states the company name "Compile", makers of Puyo Puyo Sun 64 and Puyo Puyo~n Party. Lovely item - bit of an Intelligent Systems fan and had this been a GB/CGB or AGB type I think I'd have jumped all over it. Boxed too, dear lord! 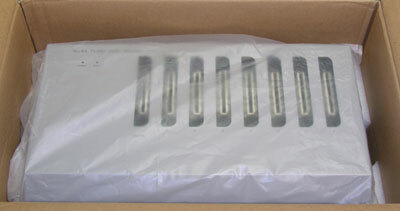 i want the gangwriter but is shipping included in the 250?